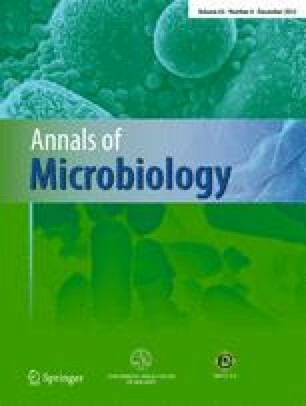 The main objective of this study was the production of biotechnological oil/biodiesel from a filamentous cyanobacterium Limnothrix sp. with simultaneous treatment of a model wastewater. A novel attached-growth photobioreactor was designed to facilitate the harvesting of cyanobacterial biomass and to maximize biomass and lipid production compared to suspended-growth cultivation systems. Kinetic experiments with different initial nitrate and phosphate concentrations were performed in both suspended- and attached-growth cultivation modes to define the biomass and lipid concentration as well as the capability of Limnothrix sp. to remove nutrients from the artificial wastewater. The removal of nitrate and phosphate was high in both suspended- and attached-growth systems. The results of this study also demonstrated that the proposed attached-growth photobioreactor system ensured higher biomass productivity compared to the suspended-growth cultivation system. The absence of long aliphatic chain fatty acids as well as the high amount of saturated and monounsaturated fatty acids (almost 80 %) in cyanobacterial lipid make the oil produced a promising feedstock for biodiesel production.